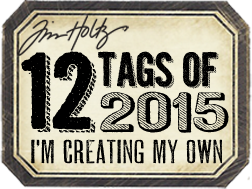 12 tags of 2015 - august. 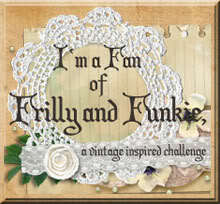 - Frilly and Funkie Challenge Blog - "Things With Wings"
Very pretty tag! Thank you for playing along in the Word Art Wednesday Challenge! Have a blessed day! Love the vintage tones of this and the cute image! This tag truly is one of a kind, lovely in every way!